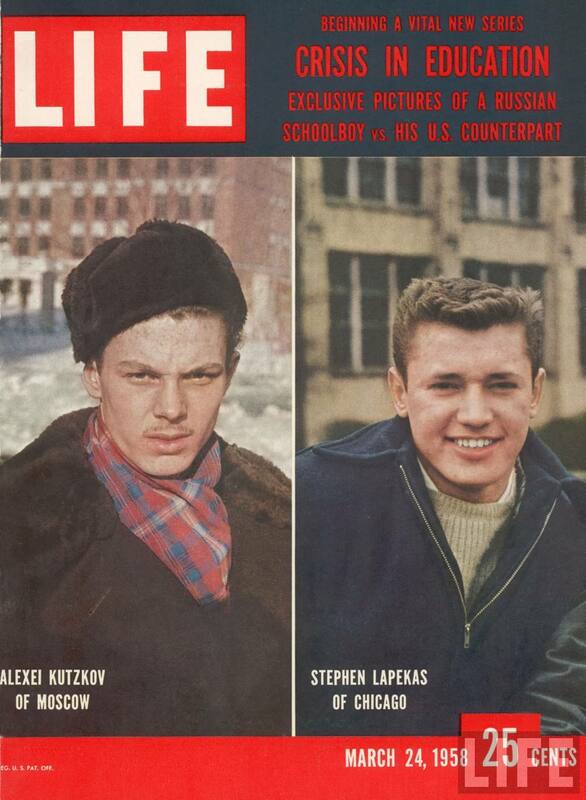 In 1958, six months after the Sputnik was launched, the Life Magazine ran an article comparing an American and a Russian student and drawing conclusions about problems with the American education system. Many of these problems are still with us today; while the Russian education is not what it used to be, the American educators are still busy making kids feel good about themselves, rather than teach, resulting in generations of students without advanced and, sometimes, basic skills. You can read the article for yourselves and I will post just photos starting with the Russian student Alexei Kutzkov and continuing with his American Counterpart Stephen Lapekas in the next post. 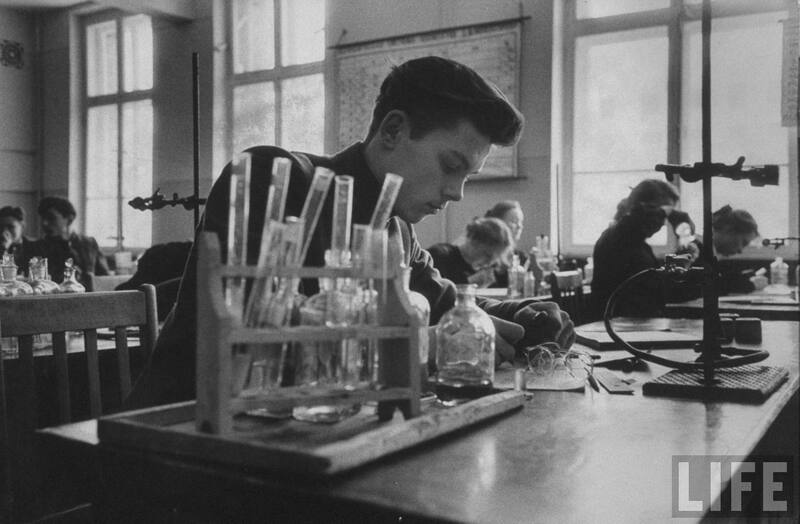 Before you look at these photos, I want to point out that not all the Soviet schools in 1958 looked like this one, complete with chemical, physical and mechanical labs and not all the students were genii. Generally in Moscow everything looked better than in the rest of the country, but in every big city there were a few “show” schools, like the one I attended, happy to display the advantages of the Soviet system to the unsuspecting foreigners. Before the showtime an extraordinary amount of cleaning, scrubbing and painting occurred, combined with special deliveries of rare equipment and teaching aids; it wasn’t unheard of to serve improved lunches during the VIP visits; the school had to impress or else. Nevertheless, even without all these things the Soviet education system was one of the best in the world, not only producing world-famous scientists but maintaining high intellectual level in the rest of the population. 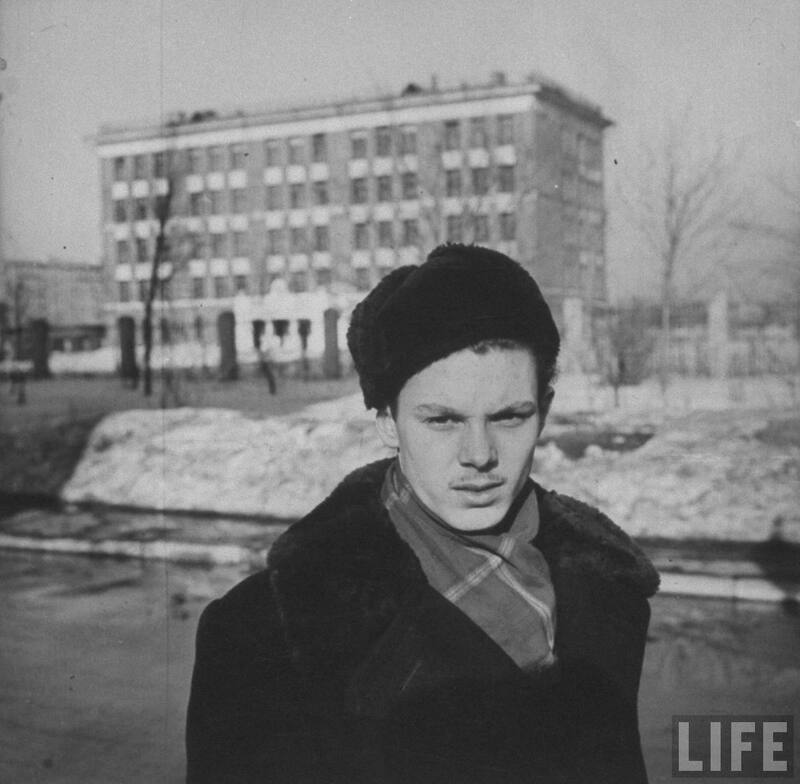 Russian high school student Alexei Kutzkov. ©Time.Howard Sochurek. 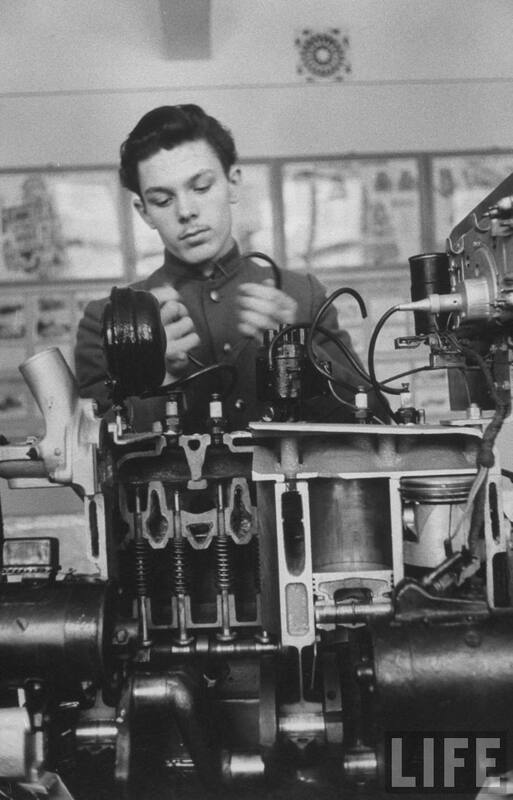 Soviet public school student Alexei Kutzkov studying an engine in machine shop class. ©Time.Howard Sochurek. 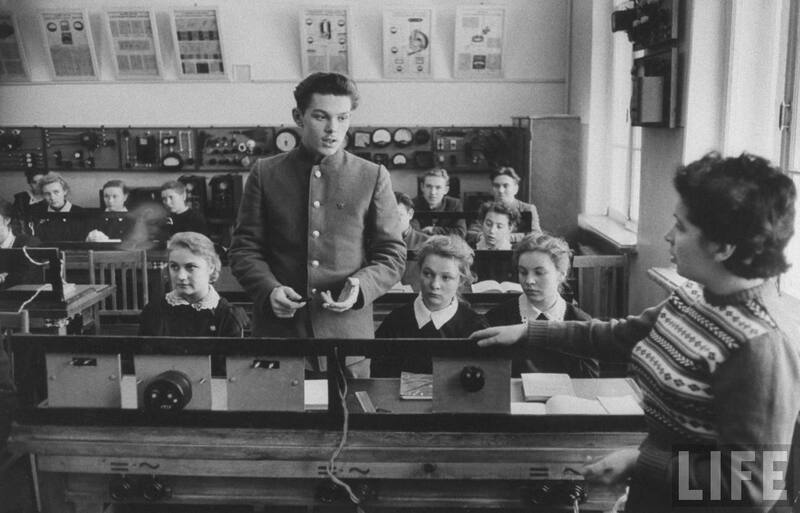 Alexei Kutzkov and other students attending class. ©Time.Howard Sochurek. 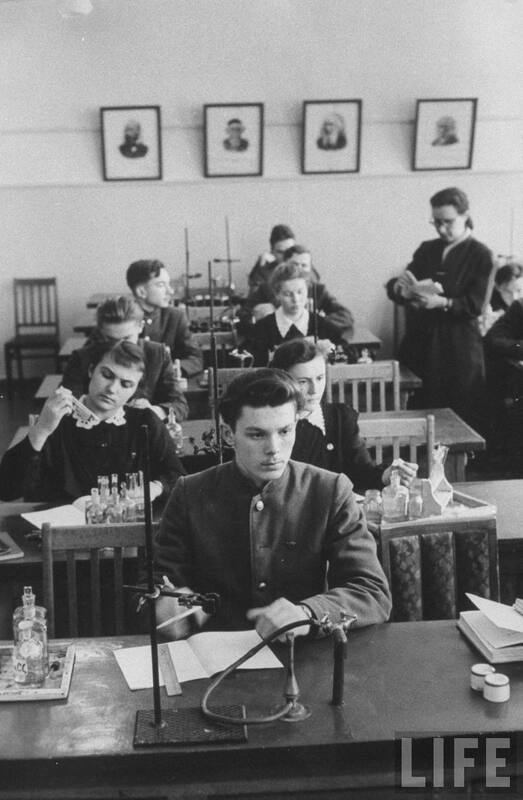 Alexei Kutzkov (C) attending physics class. ©Time.Howard Sochurek. High school student Alexei Kutzkov working in chemistry class. ©Time.Howard Sochurek. 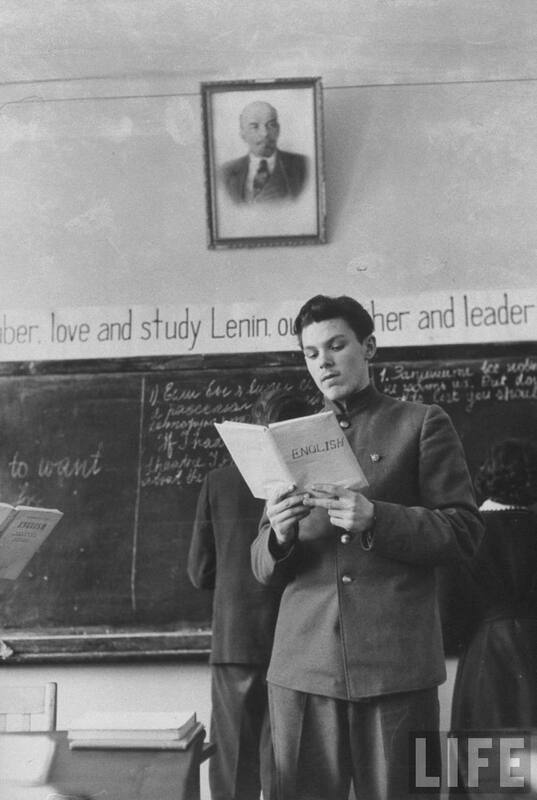 High school student Alexei Kutzkov studying English in public school. ©Time.Howard Sochurek. 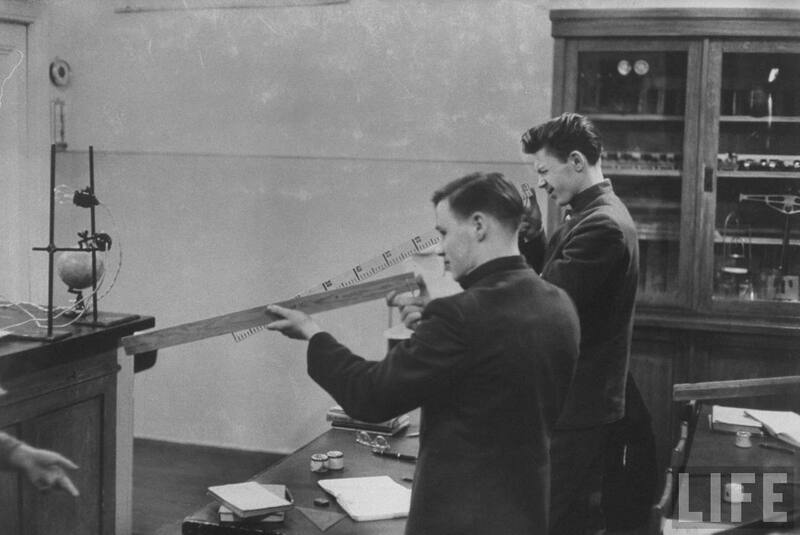 Alexei Kutzkov (C fore) and other students listening during chemistry class. ©Time.Howard Sochurek. 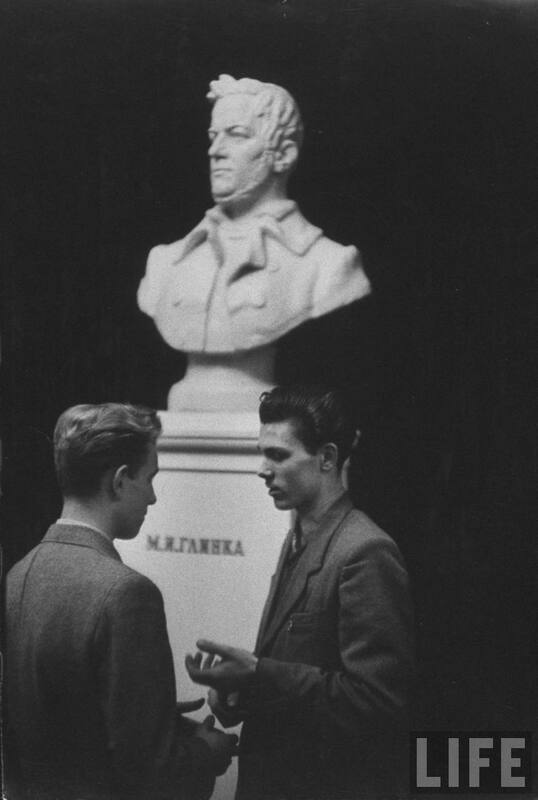 High school student Alexei Kutzkov (R) and a classmate stand beside a bust of composer Mikhail I. Glinka at the Moscow Music Conservatory. ©Time.Howard Sochurek. 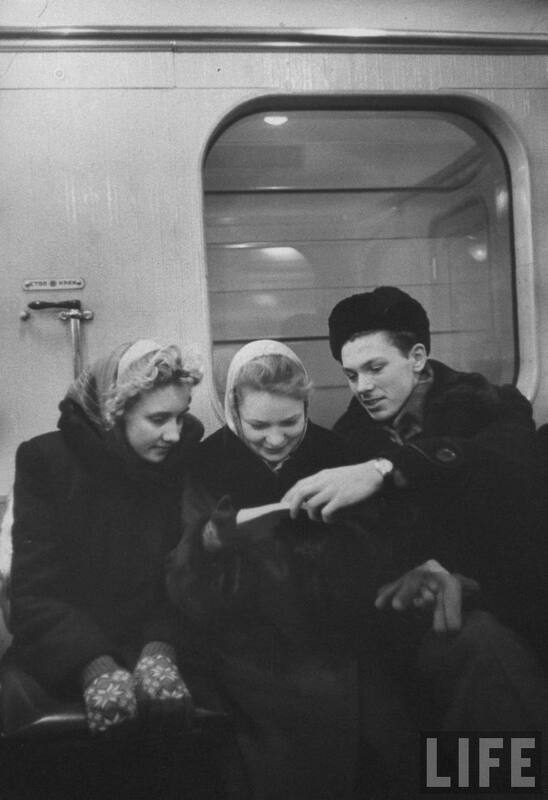 Russian high school student Alexei Kutzkov riding subway with school friends during field trip. ©Time.Howard Sochurek. 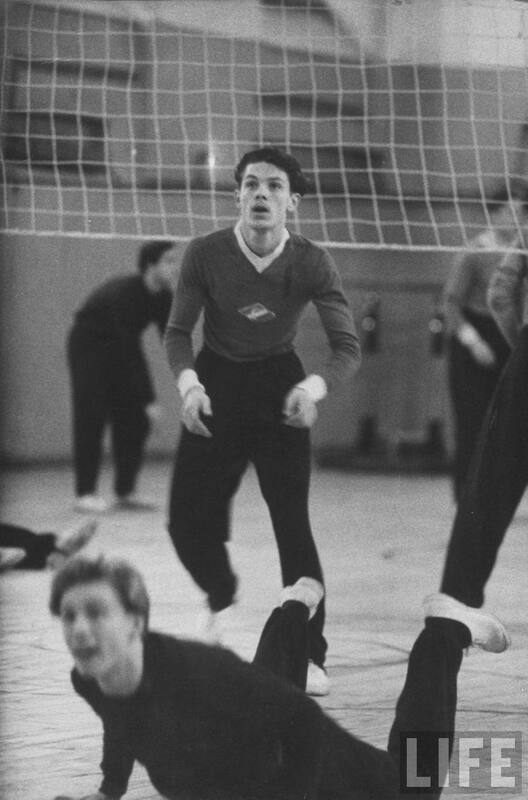 High school student Alexei Kutzkov playing in a volleyball game. ©Time.Howard Sochurek. 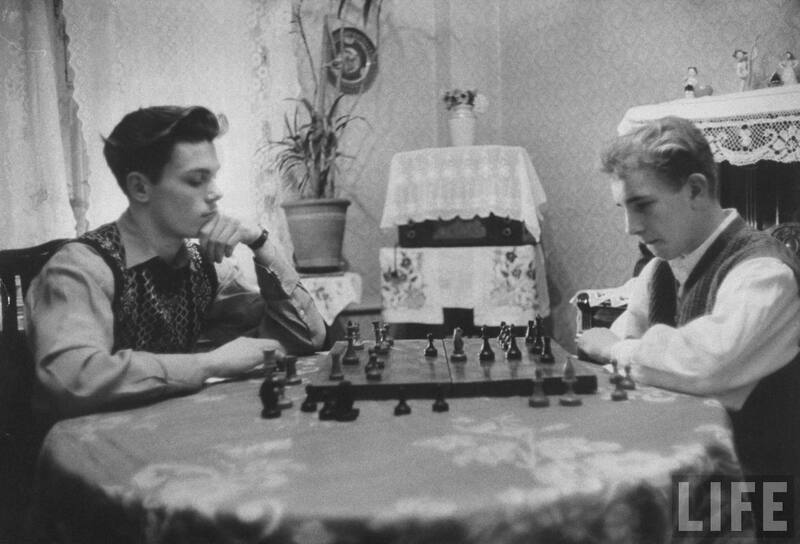 Alexei Kutzkov and Oleg Koryakovsky playing chess. ©Time.Howard Sochurek. 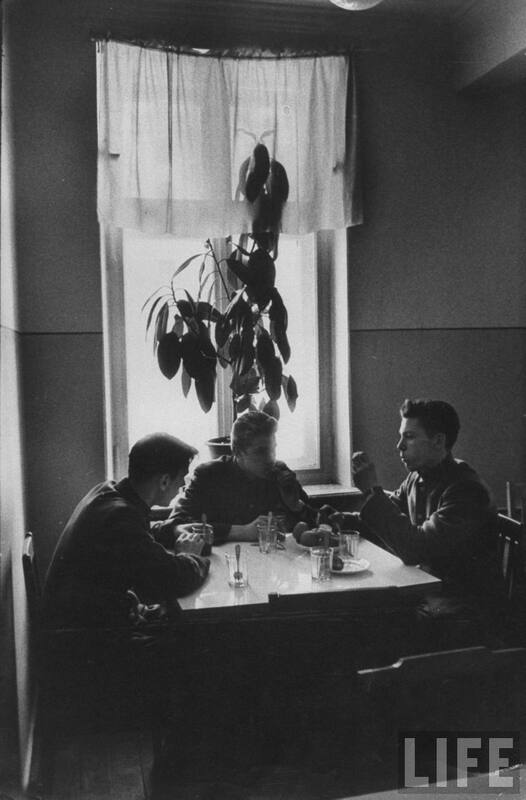 Alexei Kutzkov (R) and friends having lunch. ©Time.Howard Sochurek. 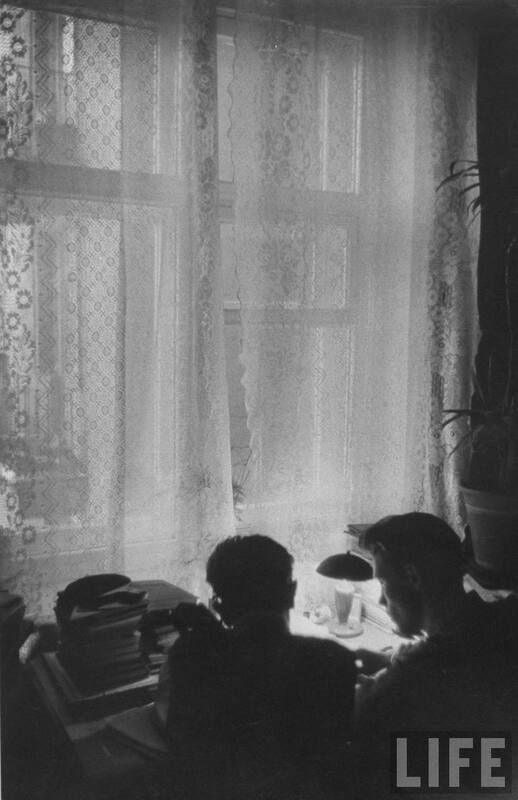 High school student Alexei Kutzkov and a friend studying together. ©Time.Howard Sochurek.